Taking the stress out of the removal process. 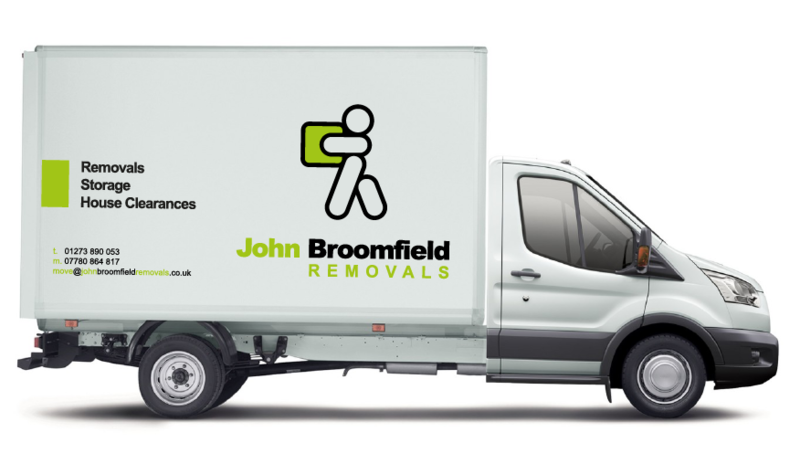 Our aim is to take the stress out of the removal process, by delivering a professional and effecient removal service. We cover residential and commercial moves with 20 years of experience. We are a local family run business with 20 years of experience in the removal industry. We have built our reputation through our friendly and professional staff from the local area, which has provided a quality service. If you're seeking to free up some space or you are stuck between moves. We offer dry, safe and secure containerized storage at an affordable price. Whether it’s a piano, grand piano, fragile antique or fine arts we have highly skilled and experienced staff to take care of your needs. Not got time to pack? We'll carefully pack for you. Using high quality packing materials. If you want to pack your own goods, we have packing materials available to purchase. Following your move we offer an unpacking service to remove all packing materials. We offer disposing of full residential or commercial properties as well as single items. We provide a removal service for both domestic and european countries. We are a fully insured business and trusted members on Checkatrade.com. We are also members of FSB (Federation of Small Businesses). If you’d like to get in touch for a free quotation or have any questions, please get in touch and a member of our team will get back to you as soon as possible. A well organised removal. Friendly staff and a job well done. I would highly recommend them.